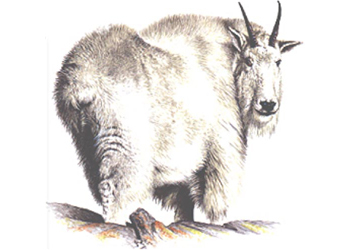 The aim of the GOAT project is to create an application that will guide users, especially biomedical researchers, in the annotation of gene products with terms from the Gene Ontology. This will directly use the enriched DAML+OIL version of the Gene Ontology that is the result of the GONG project. The GOAT project is funded by the Department of Trade and Industry (DTI) and the Engineering and Physical Sciences Research Council (EPSRC) as part of the UK e-Science programme. Contact Mike Bada or Robert Stevens for more information. Last modified 4 April 2004 by Mike Bada.